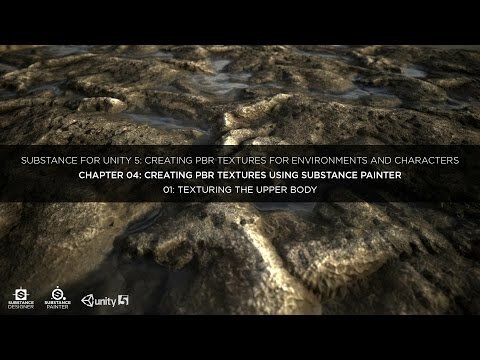 Chapter 4: Texturing a character in Substance Painter. Lesson 1: Texturing the upper body. In this lesson we will texture part of a humanoid character using Substance Painter.